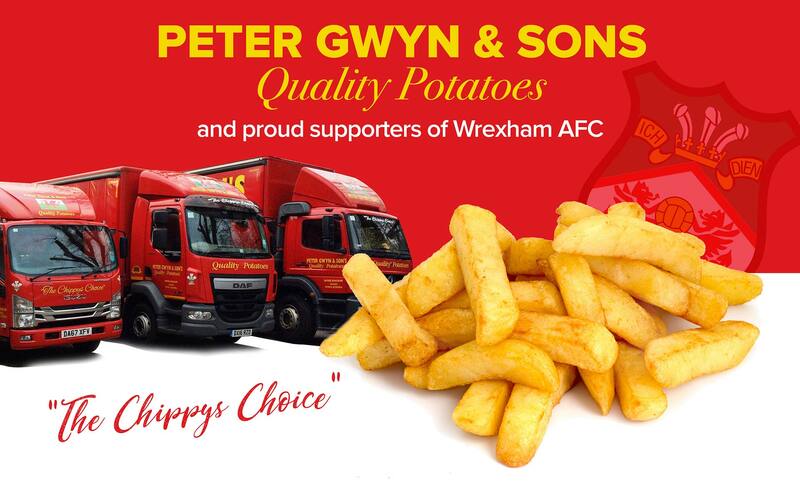 We are a family run business, established in 1991 by Peter Gwyn. 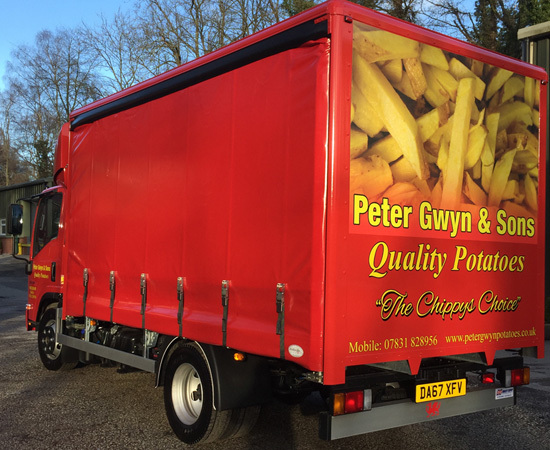 We supply a variety of top quality potatoes to chip shops and the catering trade. 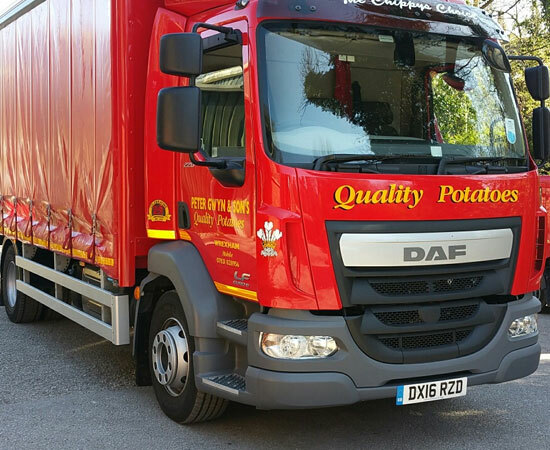 Our potatoes are sourced from all over the country in the summer when the new season potatoes start we use the best quality Shropshire and Cheshire potatoes from farms we have dealt with for over 20 years. Through the winter months we use the finest fryers from Lincolnshire and Cambridgeshire. When we say we’ll deliver, we’ll deliver on time right to your door! 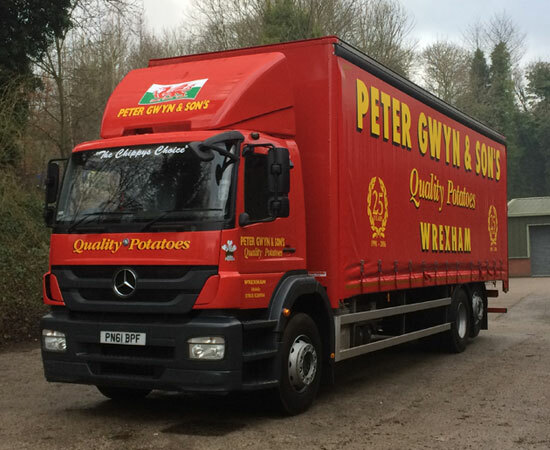 Our fleet of trucks delivers to all over North Wales and Chester! 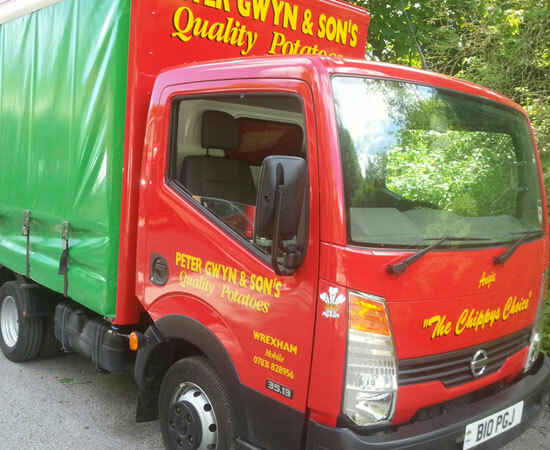 Our service is second to none and in the unlikely event that there is a problem with our potatoes it will be rectified within 24 hours. 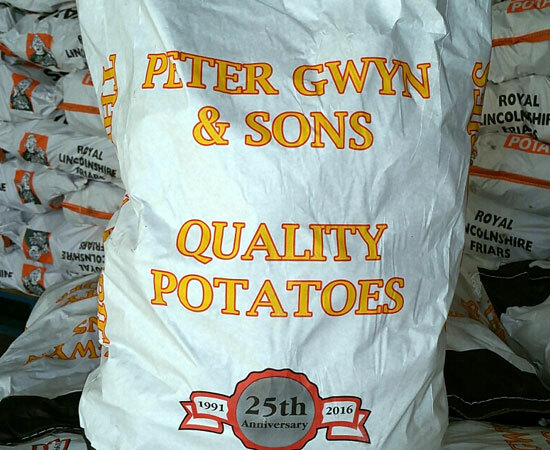 Our prices are always competitive and the quality of our potatoes is second to none. We have scheduled delivery areas 5 days a week. 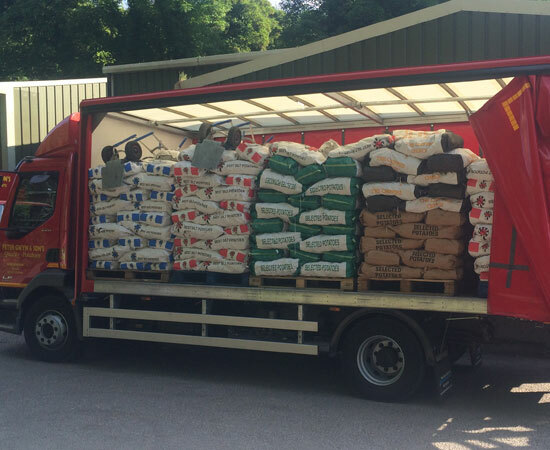 Please contact us to find out what days we deliver in your area. To place an order simply call us on 07831 828956 or get in touch using our enquiry form below. There are no special offers currently available at this time. To get in touch simply call us on 07831 828956 or get in touch using our enquiry form below. Simply fill in the enquiry form below and we’ll get back to you as soon as we can. We look forward to hearing from you! 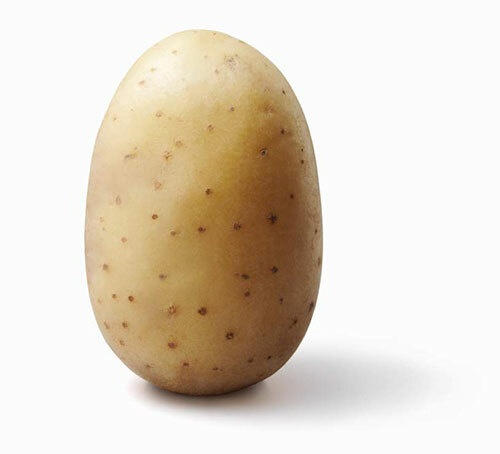 © 2019 Peter Gwyn Potatoes. All Rights Reserved. Website design by jdg.